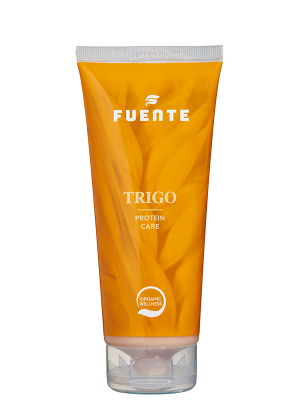 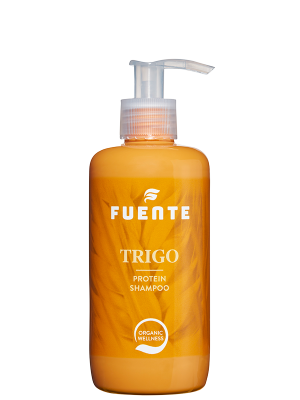 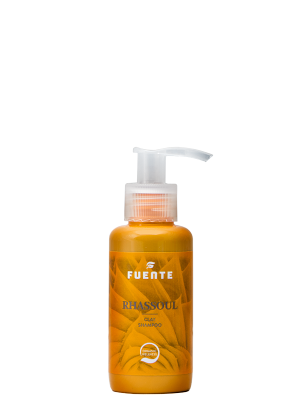 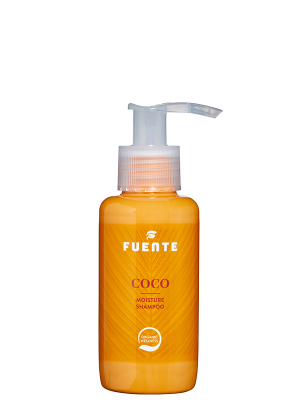 Truffle by Fuente shampoo 250 ml – Fuente International B.V. 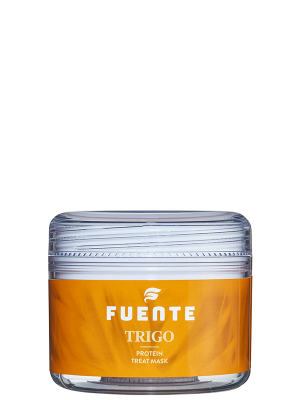 Some years ago Fuente decided to create the world’s best shampoo. 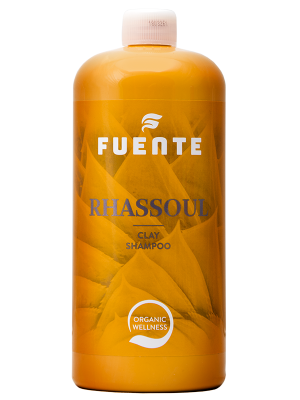 We swept all the customary ingredients used in shampoos off the table and started again from scratch. 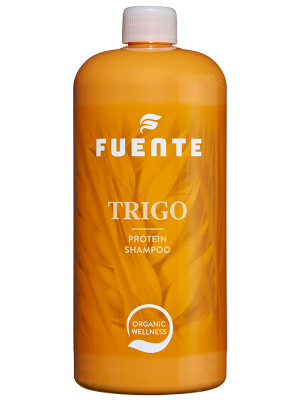 In addition to the fact that Truffle’s basic ingredients are unique, we added three further special ingredients which each have a specific effect.